If you live in the OAKVILLE, BURLINGTON, or HAMILTON area and want to come to "SOCA OR DIE" on Easter Saturday with Kes the Band, BLAXX,Shal Marshall, Super Jigga TC, 5Star Akil andLyrikal - you DON'T have to travel too far for your tickets! Email me at darlingnicky.ca@gmail.ca and you can pick them up from me (much closer to home, ent!) — with Louise Noel-Ambrose, Lucian Queen, Nigel Hamilton, Blaise InFitness, Juanita Spence and FestCaribbean. [FROM PUBLICITY SUPPORT NEWSWIRE]: Halton’s 22nd Annual "Take Back The Night" Event bringing awareness to Safety for Women and Children to take place in Milton, ON. 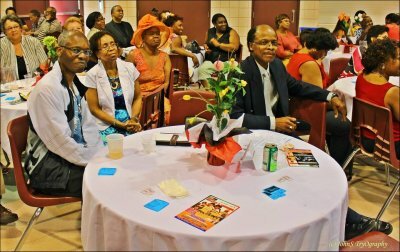 [FROM PUBLICITY SUPPORT NEWSWIRE]: Photos from Opening Night of Toronto Screening of Jamaica's Ghett'a Life - August 27, 2012. Special thanks to Roger R. Dundas of 404 media group. The BCC Annual Spring Brunch featured in today's news. Performers include: Comedian Jean Paul, Soca Artist Jaxx, The WI Motion Dancers and Pannist Nyima Huet. Hosted by Darling Nicky, presented by The Burlington Caribbean Connection (The BCC). 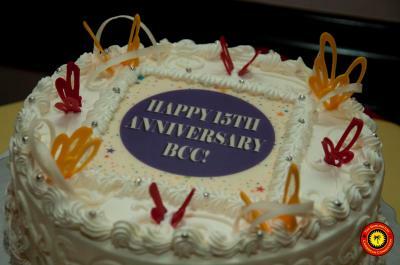 Celebrating 15 years of serving the community and awarding Scholarships to young people in the Burlington Area. Join us on FEB. 25, 2012 - for The Burlington Caribbean Connection's Anniversary Gala and Scholarship Awards Night. 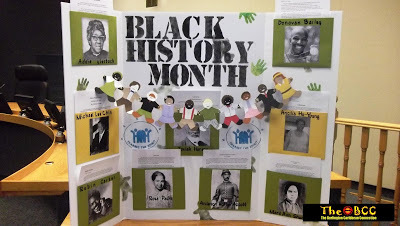 Check out some of the photos from the 2012 Black History Month Kick-Off Event at Burlington City Hall in connection with The Burlington Caribbean Connection (The BCC) and The Black History Month Committee of Halton.